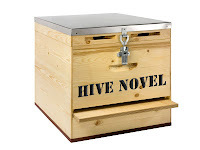 andrew's blog: Hive Novel - an enormous (but simple) idea for a collaborative novel. Hive Novel - an enormous (but simple) idea for a collaborative novel. The world is a constantly changing place - house prices fluctuate, hairstyles go in and out of fashion (mostly out in my case) and the way we work has huge potential to change at an alarming pace. I say 'potentially' because if we don't want to make the most of technological developments then nobody is going to force us to, but if we ignore change entirely then there's a risk we'll miss out on something useful, or even worse we might miss out on some fun! Enough of the waffle, get on with it! I make a part of my living by looking at new technology and figuring out how folk can get the most out of it, and recently I've been looking at Google Docs, and more specifically how it makes document collaboration incredibly easy. Google Docs allows several people to work on one document at once, so I think it might be fun to get a bunch of writers together to work on a novel. When enough of us have agreed that the story is finished we look into how we're going to edit it. I have no idea if this idea has any mileage in it, but if just a handful of writers are prepared to spare a little bit of time then I'll give it a go! 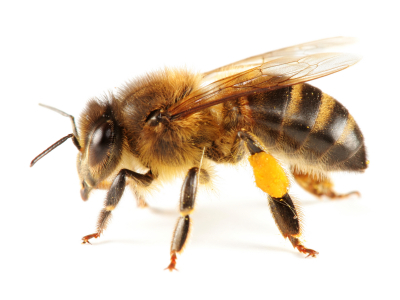 Writing and editing with Google Docs is as easy as using any word processor so nobody will need to learn any new technical skills, the only skill you'll need in order to contribute to the 'hive mind' is the ability to write. Because this is online collaboration contributors will be able to dip in and out whenever they get a few minutes. If you're interested in getting involved in this (potentially crazy) idea, or if you have any reason you think it's a bad idea please let me know in the comments. I'd be willing to give it a bash. Sorry - but for now - no - though if my mind was freer - then I'd give it a go .. Enjoy the process - you've got two takers so far .. I look forward to seeing how it goes ..
Good to hear from you Hilary! I'm looking forward to reading the book you kindly sent me.